Huge price reduce for quick sell!! 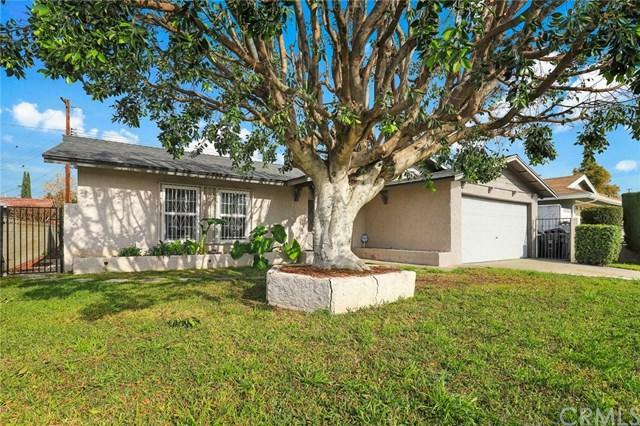 !Charming Single Story home next door to Walnut and Conveniently located close to shopping , restaurants, schools and freeway. 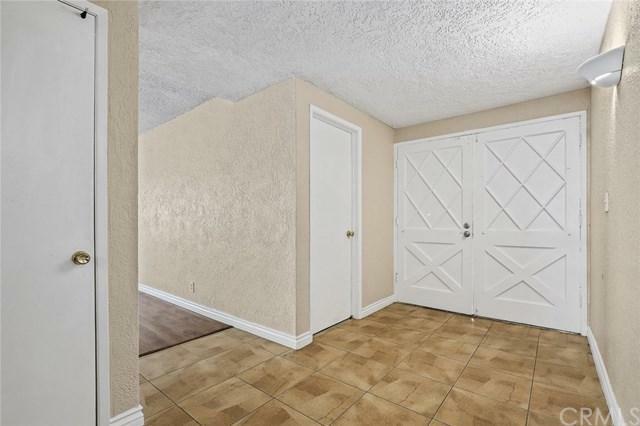 Property totally recently remodeled 5 years ago, and newer roof 5 years , upgraded kitchen with newer granite counter and newer appliances, newer wood look tile flooring in the living room, newer interior paint throughout! Has large and roomy backyard and side yard perfect for entertaining. Motivated Sellers!!! Must see! Huge price reduce for quick sell!! 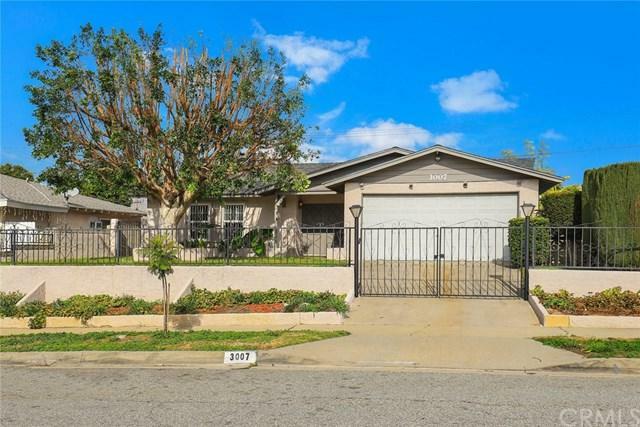 !Charming Single Story home next door to Walnut and Conveniently located close to shopping , restaurants, schools and freeway. 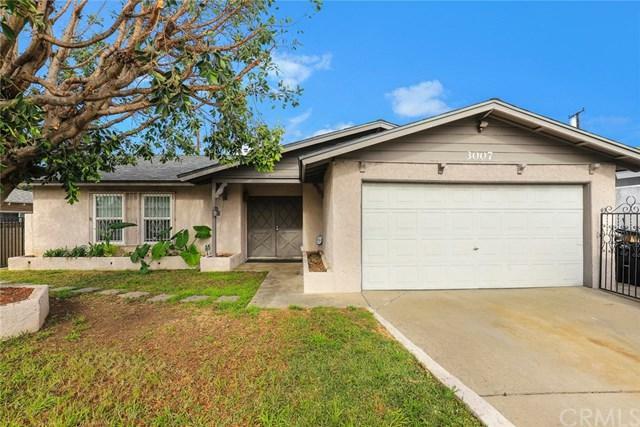 Property totally recently remodeled 5 years ago, and newer roof 5 years , upgraded kitchen with newer granite counter and newer appliances, newer wood look tile flooring in the living room, newer interior paint throughout! Has large and roomy backyard and side yard perfect for entertaining. Motivated Sellers!!! Must see!